The 45th annual Four State Farm Show is quickly approaching with new dates in May for 2019. This year’s Four State Farm Show will be held May 3, 4 and 5 near Pittsburg, Kansas, on the same farm where it has been located since 1984. “The extreme heat we generally encounter with the third weekend in July became a concern,” said Lance Markley, Four State Farm Show coordinator and publisher of Farm Talk Newspaper. “Exhibitors and attendees alike are affected, and both segments’ input was instrumental in making the date change. Potential exhibitors will want to reserve booth space soon for the best available locations. Those interested in exhibiting should contact Farm Talk Newspaper at 800-356-8255. 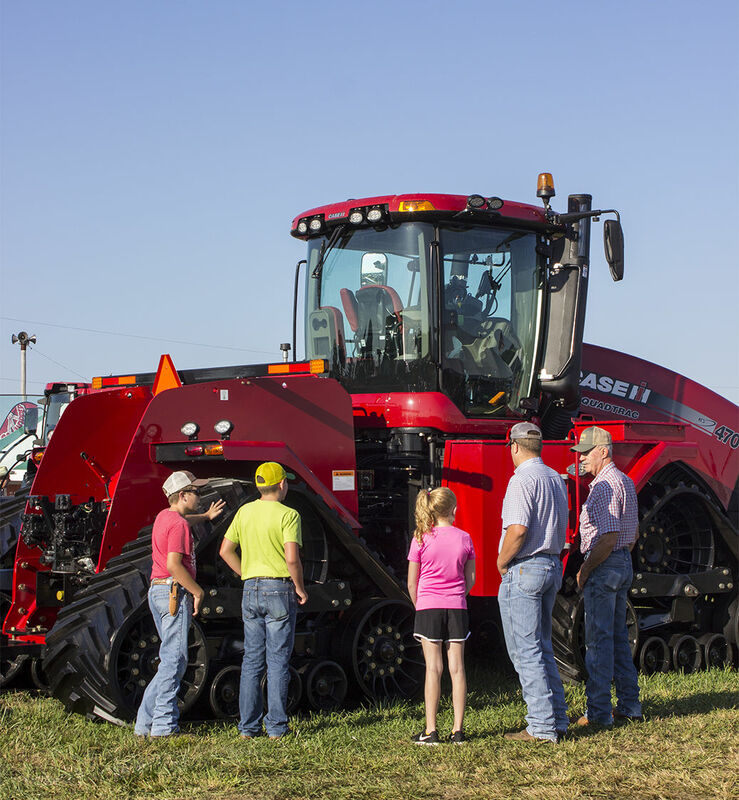 The Four State Farm Show will continue to be the area’s go-to event for farmers and ranchers to see the latest in agricultural equipment, technology and services, Markley said. The lawn mower test-driving range and live-action demonstrations of drones, the Argo XTV and water well drilling also will return in 2019. “The popular Shopping Spree will return once again with $1,000 given away daily at the Farm Talk booth,” Markley said. Visitors can enter to win the $1,000 Shopping Spree at the Farm Talk Newspaper tent near the center of the show grounds. Shopping Sprees must be used for purchases with Four State Farm Show exhibitors. 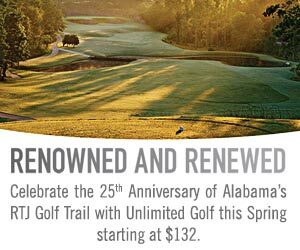 After being introduced in 2018, the popular golf cart rentals will once again be available from Castagno Oil, Inc., Battery Mart. Over the past 45 years, the Four State Farm Show has become known as a “Mall of Agriculture” and has grown to nearly 700 booths covering 25 acres. Parking and admission are always free. Show hours are 8 a.m. to 4 p.m. on Friday and Saturday and 8 a.m. to 3 p.m. on Sunday. The Four State Farm Show is located south of Pittsburg, Kansas, to the junction of Highways 400, 69 and K-171, then one-half mile east. The Four State Farm Show is sponsored by Farm Talk Newspaper. For more information, visit FourStateFarmShow.com or call Farm Talk Newspaper at 1-800-356-8255.